Adrian Oetiker | Klanglichter e.V. The swiss pianist Adrian Oetiker is pursuing a worldwide career since many years. He is a successful soloist and chamber musician, at the same time he is in great demand as a professor. Critics describe his playing as «flawless, richly varied jeu perlé», they praise his «touches light as feathers» and «exactly calculated tone colours». They also appreciate the «eruptive pure energy», «power and purpose», and the «ability to conjure lucid and brilliant atmosphere». After the first piano lessons with his father and Hans-Rudolf Boller he studied in the class of Homero Francesch at the Zürcher Hochschule der Künste and with Bella Davidovich at the Juilliard School in New York. He also took lessons with Lazar Berman. He won many national prices and scholarships, soon followed by international distinctions and prices (e.g. Cologne, Clara Haskil, Dublin). In 1994 he was awarded the cultural price of his home town for founding the Chamber Music Festival of St. Gallen. In 1995 he won the prestigious ARD International Piano Competition in Munich. His concerts in Europe, America and Australia led to collaborations with the Tonhalle Orchestra Zurich, the Bavarian Radio Symphony Orchestra, the Irish National Symphony Orchestra and many others. After a successful tour of Europe with the Melbourne Symphony Orchestra he has been invited to Australia twice and played with most orchestras of the continent. He performed all piano concertos by Béla Bartók with the Orchestre Symphonique de Mulhouse under Daniel Klajner (2006-2008). He plays recitals and chamber music at the Berliner Philharmonie, the Gewandhaus Leipzig, the Festspielhaus Salzburg, the KKL, the Teatro La Fenice and many other halls. He enjoys playing chamber music with his wife Paola De Piante Vicin (Piano Duo Paola&Adrian Oetiker), in the Feininger Trio Berlin, but also with Homero Francesch, Eduard Brunner, Mario Hossen, Wen-Sinn Yang and many other friends. 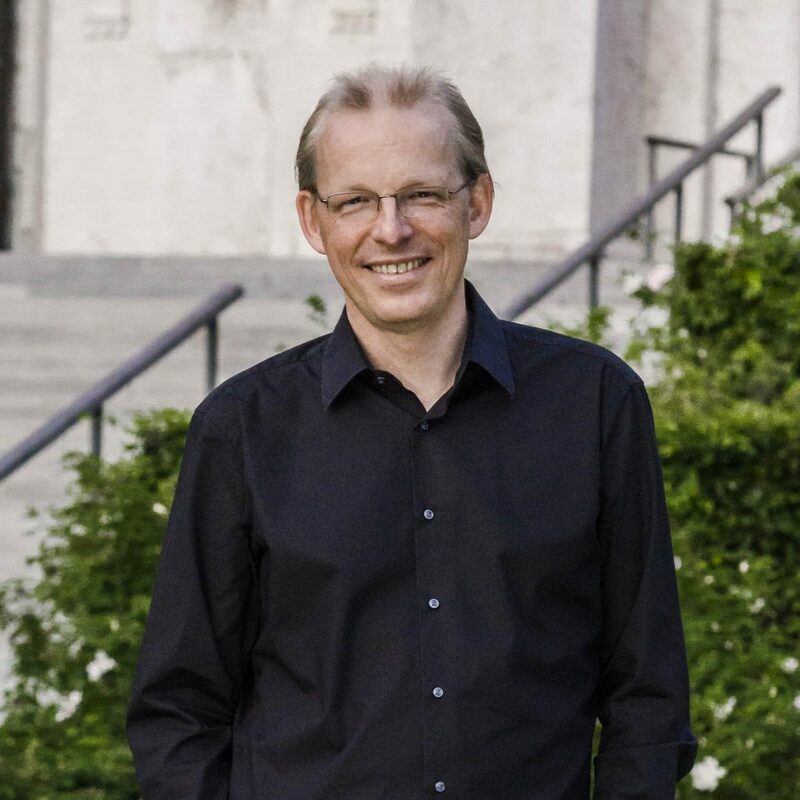 Since 1996 he is professor of piano at the Hochschule für Musik Basel, since 2010 artistic director of the International Summer Academy of Lenk. In 2011 he was appointed professor of piano at the Hochschule für Musik und Theater in Munich. For further information about Adrian Oetiker visit www.adrianoetiker.com .